In this edition of our quarterly Nigeria strategy report, we take an in-depth look at economic indicators on the global and domestic scenes over Q1 17 as well as isolate influences of more recent developments on our outlook for the rest of Q2 17. 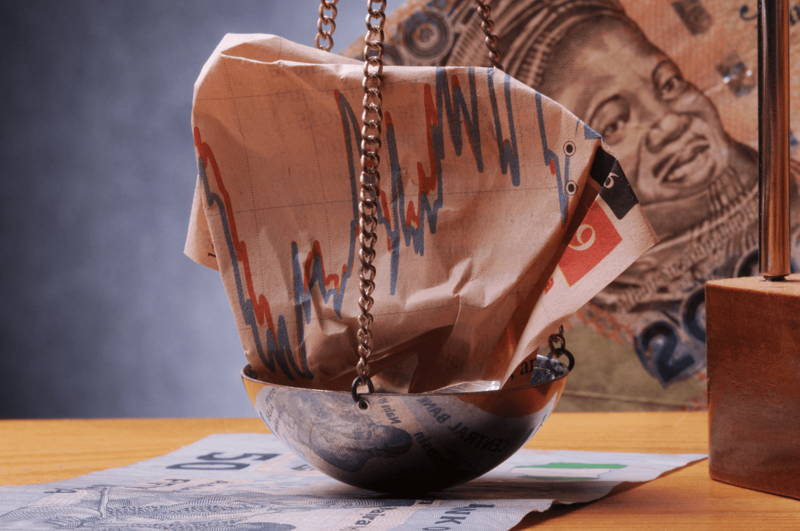 The ever-reverberating twist in global economy was again the toast of discuss over the past quarter, with investors ruminating over fledging recovery in advanced economies and what turned out to be a mixed growth picture for Africa. On the former, a combination of healthy jobs data and rising inflation in the US, export-led growth in Japan, as well as a shock economic expansion in the Euro zone appears to have catapulted economic growth expectations across DMs to a place of relative comfort. Elsewhere though, dour outlook for soft commodities and broadly expanding oversupply picture appear to have thrown a spanner into works across emerging and frontier economies with Sub-Sahara Africa (SSA) indisputably on the receiving end. Expectedly, the IMF swiftly revised its 2017 growth expectation lower for the region. Against this backdrop, this report seeks to distil possible pass-through to the Nigerian market fettered by a three-quarter old economic recession for which emerging forward indicators have failed to provide tangible hopes for forbearance despite sustained gains in oil prices and a CBN-induced improvement in FX liquidity. On the issue of currency, the apex bank’s reversion from a celebrated entry into a fully float regime to a controlled float in less than 3 months is hardly news. Thus, our research focuses more on the sustainability of ongoing market interventions as well as a realistic fair value for the naira. By way of linkage, we also investigate the implications of currency developments on overall inflation basket with keen attention paid to an over six month’s old food demand pressures from neighbouring West Africa. Perhaps adding more strength to our enquiry is the conscious effort made to situate Nigeria’s economic dilemma in the context of its volatile socio-political environment that could very easily revert to boiling point if the shenanigans embroiled in the last two gubernatorial elections and the characteristic unpredictability of the Niger Delta is anything to go by.